Looking for an experienced therapeutic massage clinic? Sunstone Registered Massage are specialists in this field. We are a registered massage therapy clinic. Our Registered Massage Therapist (RMT) Vaughan Canada, Ontario specializes in registered massage therapy for all ages. Proudly provides Registered Massage (RMT) for Woodbridge, Vaughan, Klienburg, North York, and York Region. 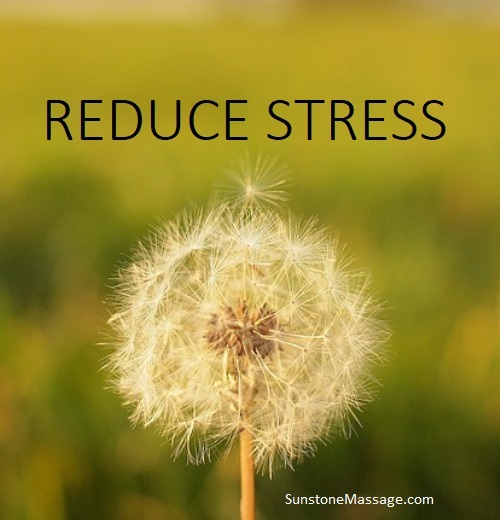 Sunstone Massage Adds Value To Reduce Stress. A Customized Experience designed to address the health care needs of every client in a clean, professional and relaxing environment. We are dedicated to ensuring that every client feels comfortable and safe. You are ensured of only getting massages of the highest standard and quality by professional registered massage therapists. 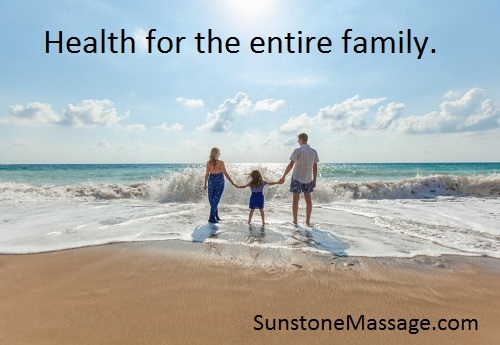 What Is Sunstone Massage Therapy? Massage is the practice of applying pressure or vibration to the soft tissues of the body, including muscles, connective tissue, tendons, ligaments, and joints. A form of therapy, massage can be applied to parts of the body or successively to the whole body, to heal injury, relieve psychological stress, manage pain, improve circulation and relieve tension. Where massage is used for its physical and psychological benefits, it may be termed “therapeutic massage therapy” or manipulative therapy. Our services are covered by most Extended Health Benefit Plans. Only Organic Lotions, Oils and Cleansers are used.